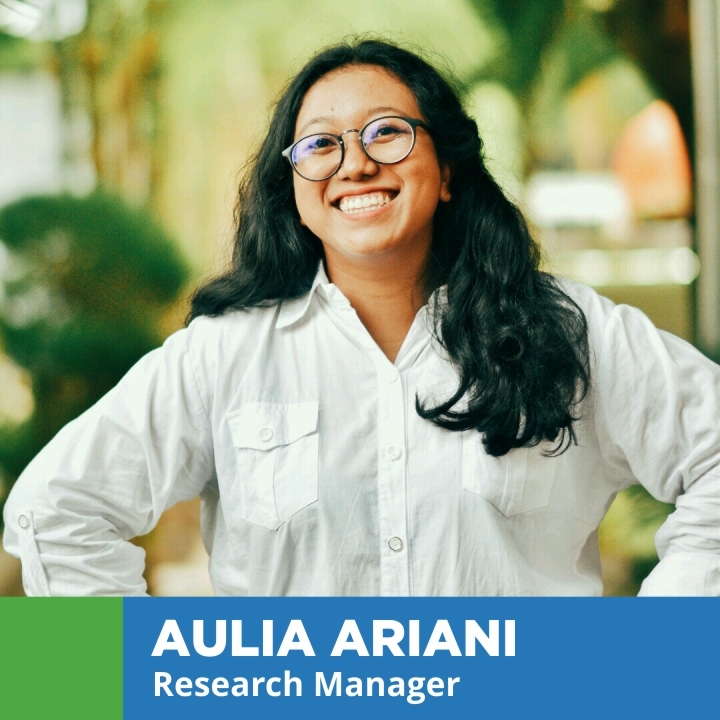 Aulia is a self-proclaimed optimistic pumpkin of Project Child Indonesia. Born and raised in Jogjakarta, she loves culture and art in any form. She graduated from Universitas Gadjah Mada majoring in Educational Psychology focusing in higher education, and early childhood development. Before joining Project Child, she was involved in Ketjilbergerak, an art based youth movement in Jogjakarta and served in Laboratory of Early Childhood Development Universitas Gadjah Mada as research assistant-producing two researches on children’s literacy behavior and early childhood educator’s perceived competence. She also spent her time as a freelance psychological instrument tester. She was involved in a project with UGM, testing students ranging from 6 to 17 years old to develop a good instrument for cognitive assessment. Aside from educational science, she also has a publication in art psychology. Working desk by desk on her thesis and researches, she frees her mind with swimming, drawing and singing in her spare time.